The opportunity to see writers in the flesh, to hear them speak about and explicate their work, and to get your favourite books signed, are all experiences that seal a strong bond between the reader and the writer. And for the same reason, the Jaipur Literature Festival is a unique and interactive space that humanizes those authors whom we have only conceived of as disembodied projections of words on a paper. Since its inception in 2006, Jaipur Literature Festival has been the mecca for literature enthusiasts and aspiring writers. Bringing together some of the greatest minds and writers from across the world, this winter fest is regarded as a cultural catalyst within the country and around the world. It has introduced patrons to new ideas and modes of thinking and articulating. From Nobel prize winners to writers in the vernacular, established men of letters to debut novelists; every January, the most remarkable and brilliant collection of authors come together for 5 days of readings and discussions at the Diggi Palace in Jaipur. In all my visits I have relied upon Jaipur’s most economical and also safest cab option to take me around. As an ardent reader and an aspiring writer, I had made it a point to attend the JLF when I was first introduced to it in 2012. Despite becoming more popular and accommodating more and more visitors, the festival has maintained its stately elegance. The tedium of standing in a queue to get the festival pass is attenuated by the promise of the bright chirpy decorations that grace the venue and the cheery and welcoming hubbub of noises that leaks through to the outside. Grabbing a bite at one of the kiosks (selling multi-cuisine food items including French snacks, Chinese delights and the Indian thali along with the obligatory Kulhad Chai) is another constant of the JLF experience. 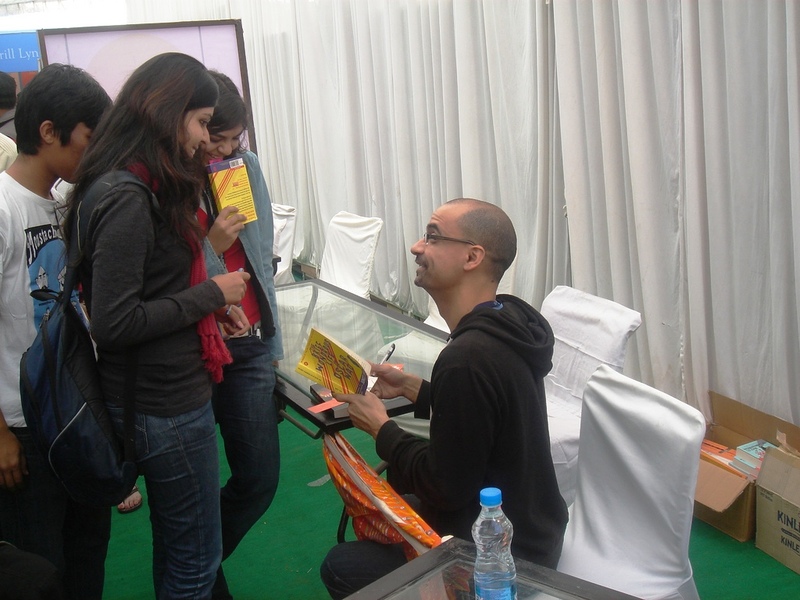 With the 12th edition of JLF just around the corner, I look back upon my 4 past experiences… #nostalgia. 2012’s fest was dominated by the cancellation of a live video chat with the author, Salman Rushdie. The organizers called off the video conference (due to protests by Muslim groups who were offended by his 1988 book, The Satanic Verses) and I was heartbroken, disappointed and extremely indignant. I remember it was a great journey to Jaipur. We had booked a superb taxi service from Jaipur to Delhi and we had a lot of fun on the way. While the whole buzz in 2013 was around Rahul Dravid attending the fest, I was eagerly waiting for the conversation between His Holiness Dalai Lama and Pico Iyer, on Kinships of Faiths: Finding the Middle Way. The session was heartwarming and life-affirming leaving me with a smile on my face (although I was gasping for air in the overwhelming crowd). 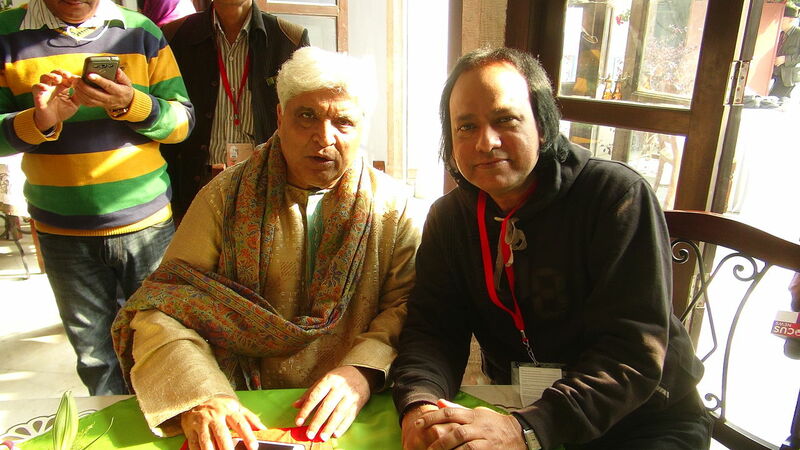 The witty chat with Javed Akhtar was also a memorable moment at the JLF 2013. With keynote speakers like Amartya Sen and writers like Jhumpa Lahiri, 2014’s fest highly concentrated on interacting with the best of the best. With Filmi Jazz like Irfan Khan also making an appearance, JLF 2014 may have felt more like a showcase of popular sentiment than a serious lit fest to some, but it was nevertheless, a wholesome mixed bag of speakers and writers. After this insightful peep into the life of a successful director, I headed to another solid session, featuring a talk between Nandita Das and Nawazuddin Siddiqui on their film, Manto. In the words of the bard- ‘All’s well that ends well’; the festival closed on a hard-hitting note with a debate on the mercurial #MeToo movement. Offering a mix of experiences, every successive year, the Jaipur Literature Fest is the country’s biggest literary party. Between the ‘glitterati’ and the ‘literati’, this year too promises to be a great experience with more than adequate representation from the Indian subcontinent and the rest of the world. The 2019 edition features some of the most powerful women from different walks of life, who have defined and carved their own paths and encouraged many others along the way including Chitra Banerjee Divakaruni, Mithali Raj, Manisha Koirala and Priyamvada Natarajan. 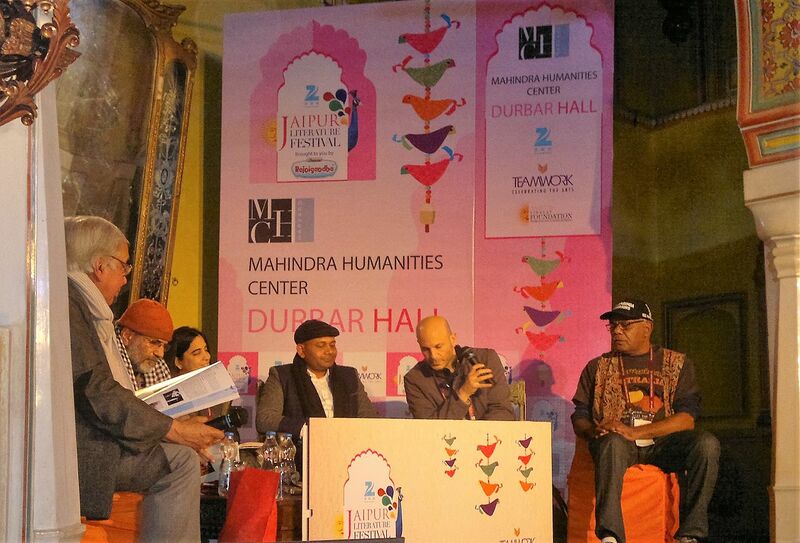 The co-director of the JLF 2019, William Dalrymple has claimed that in 2019, the team will be fielding the strongest Jaipur lineup ever. While on the other hand, Namita Gokhale (co-director) promises that the 2019 edition will pay close attention to the upheavals and transformations in the struggle for gender equality. 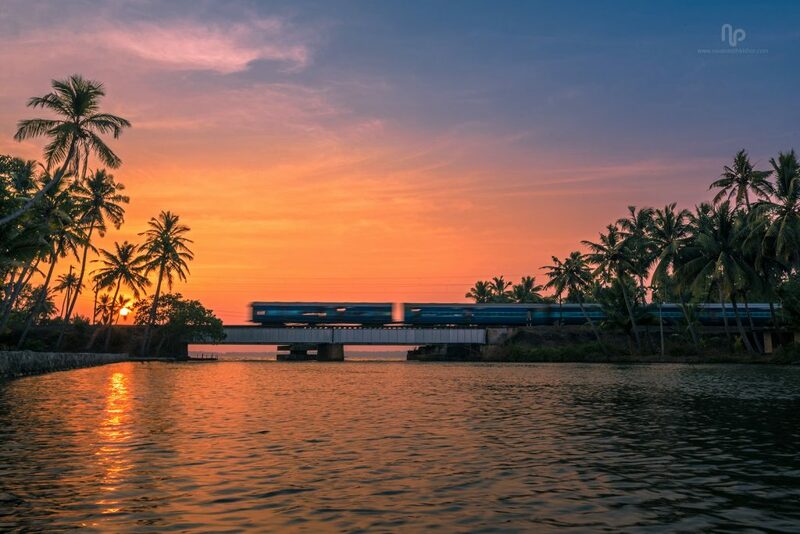 Experience Live: Unforgettable Indian Festivals!